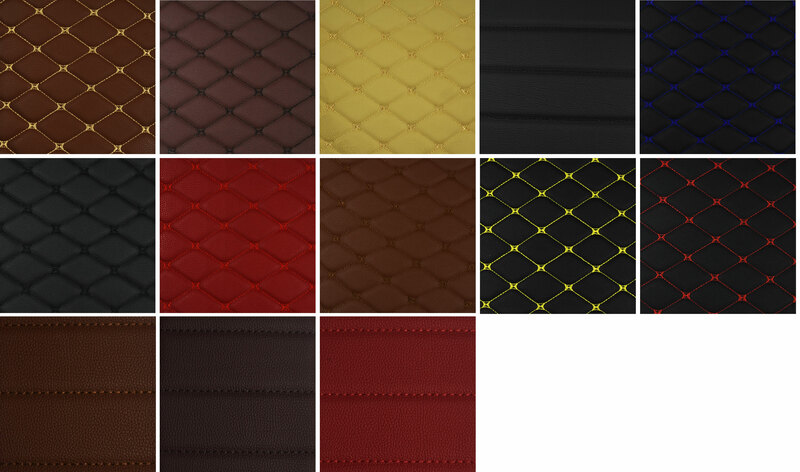 Want to offer our high quality mats and bootliners to your customers? Luxmats offer a rewarding affilate scheme enabling you to offer our high quality products to your customers and earn great commission on the sale. We handle all sale including manufacture and deliver to your customer and you earn commission on every product purchased! In order to apply for an affiliate account you must be a genuine business,have your own website and a PayPal account to receive payments. All account applications will be reviewed and not all account request will be succesful. This is the account your payments will be sent to. Its you responsibility to ensure this is correct. You can change it later in your affiliate area. Accepted file types: jpg, jpeg, png, pdf, eps, ai. This will be used on your custom landing page. Please ensure it is high quality.